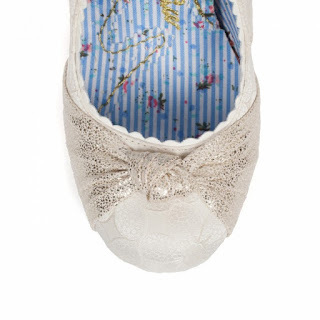 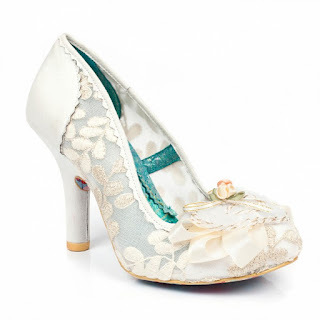 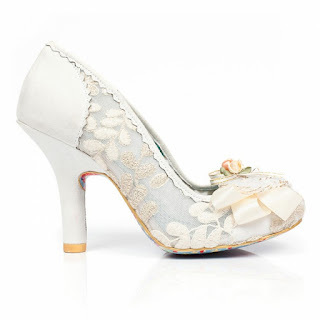 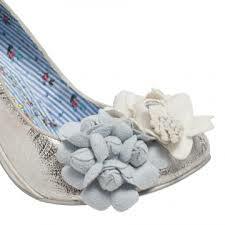 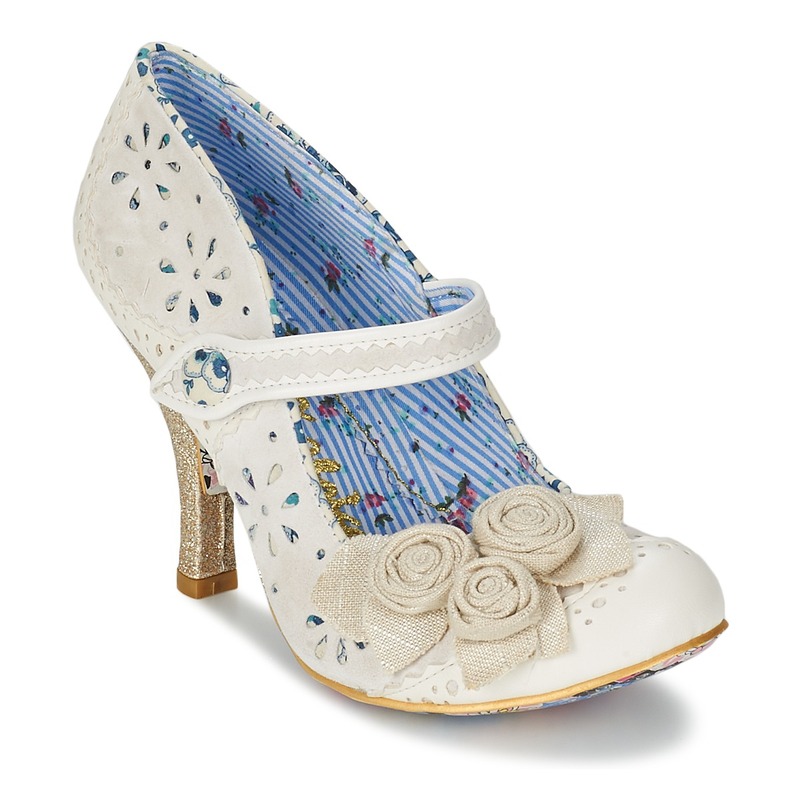 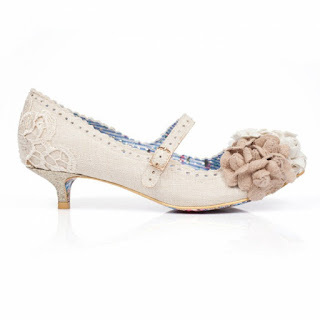 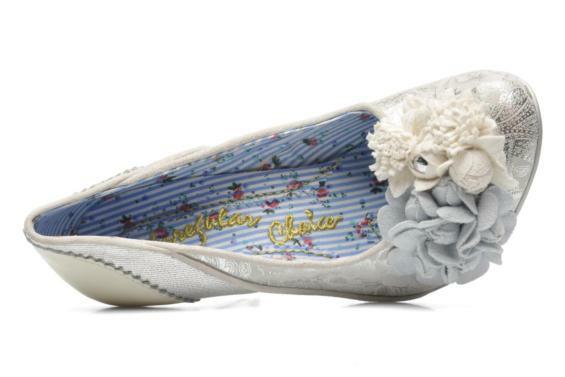 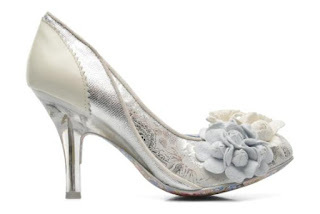 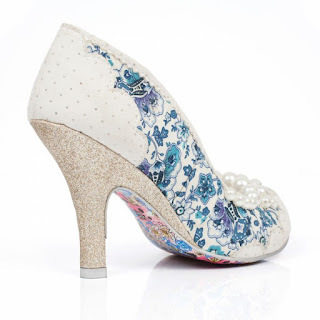 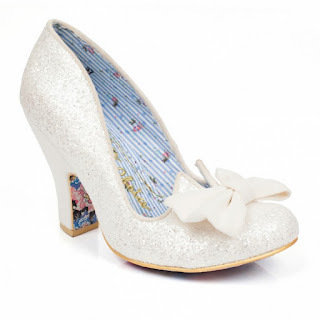 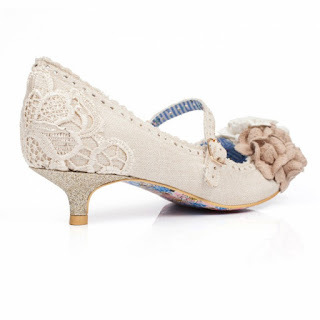 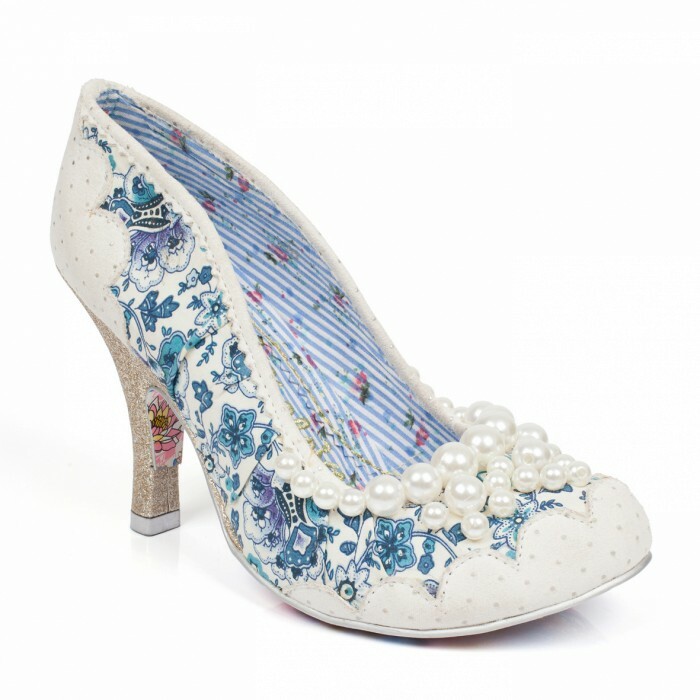 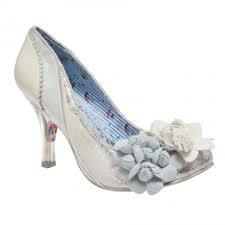 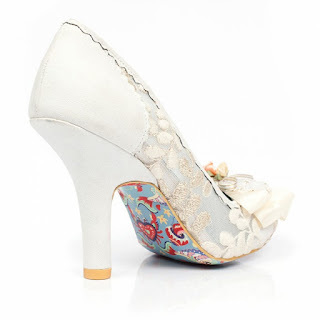 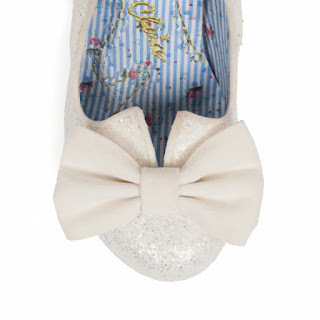 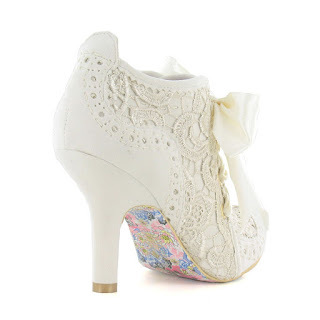 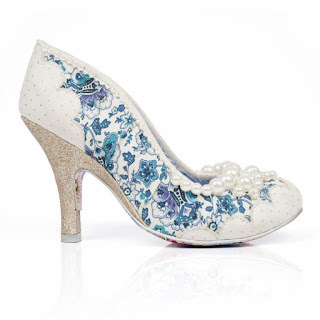 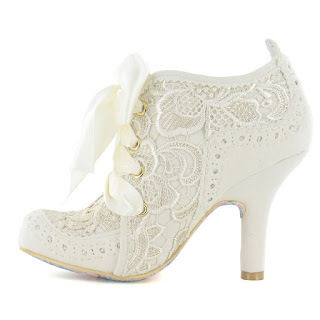 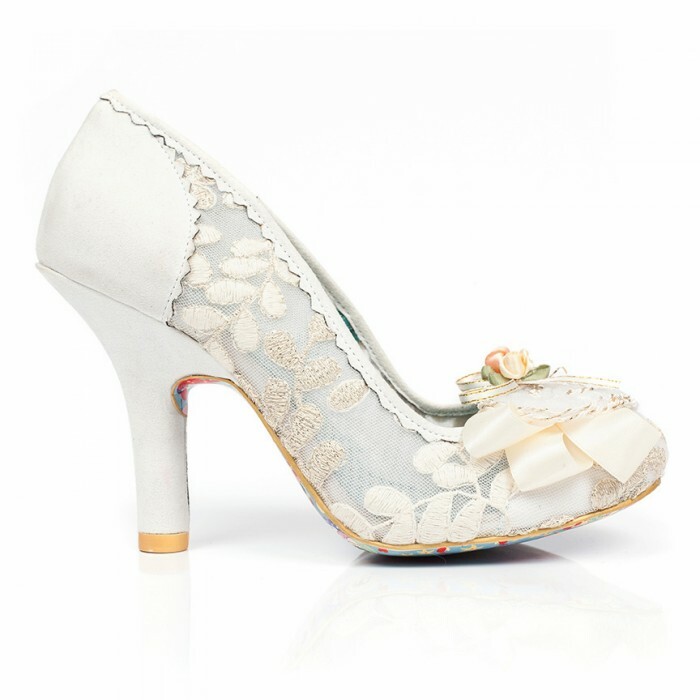 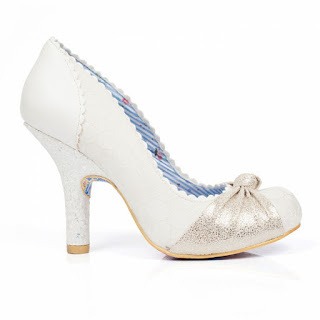 Bustles and Bows Bridal: Ooh, New Shoes! We are SO EXCITED! 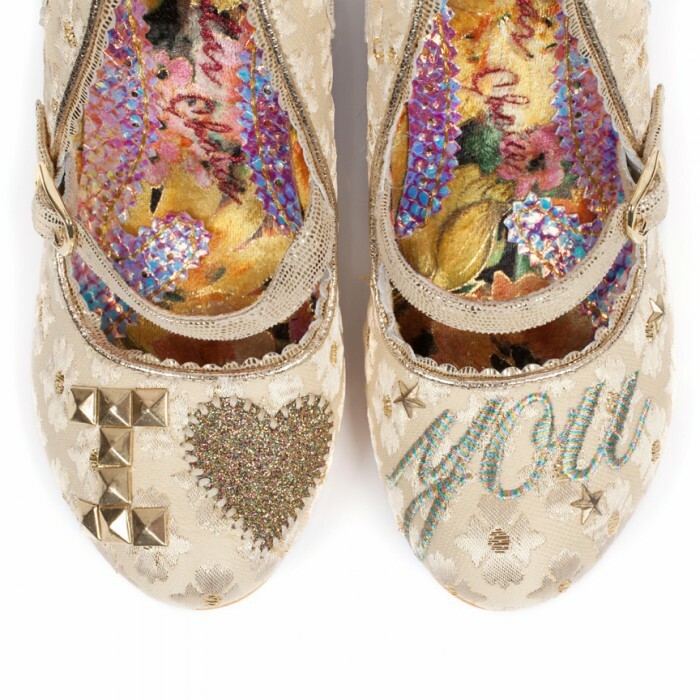 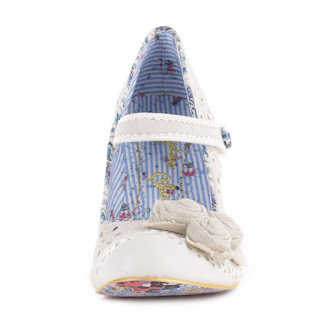 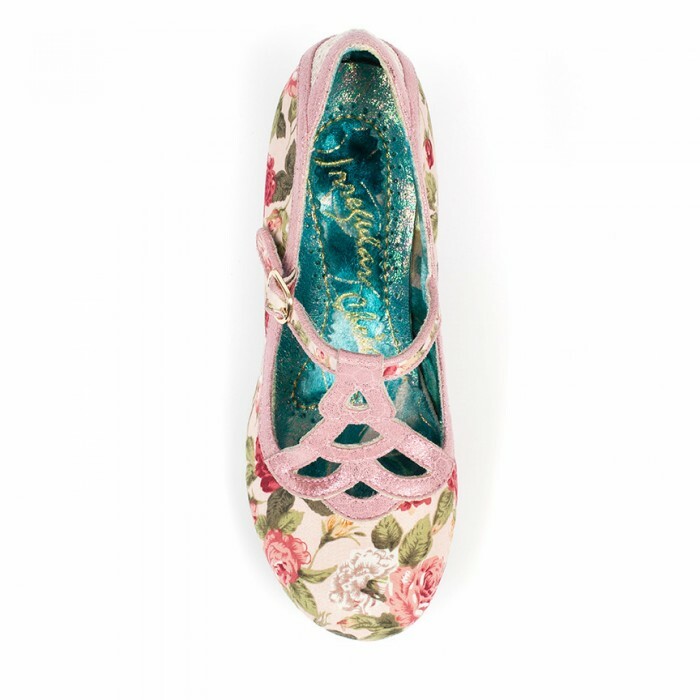 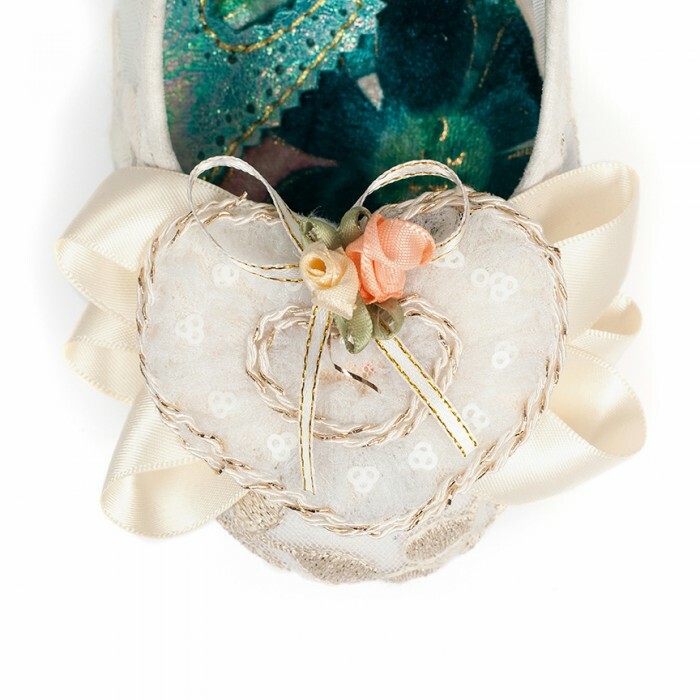 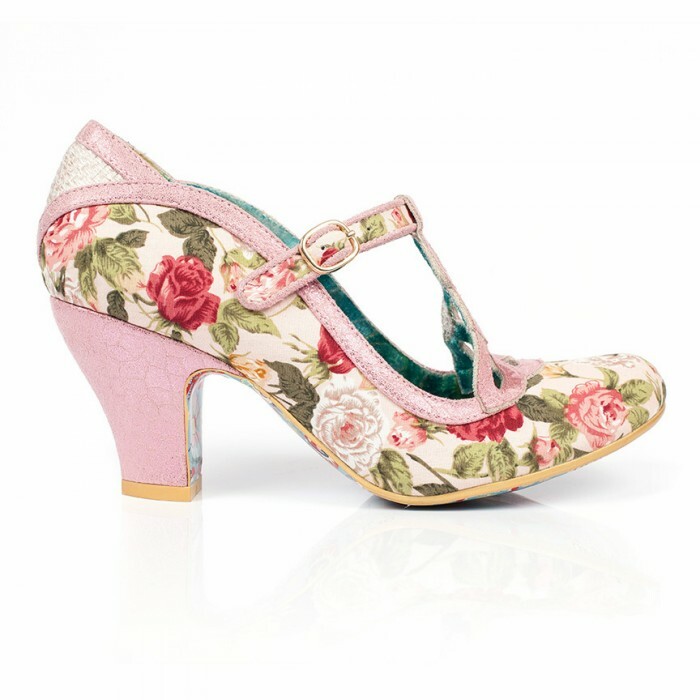 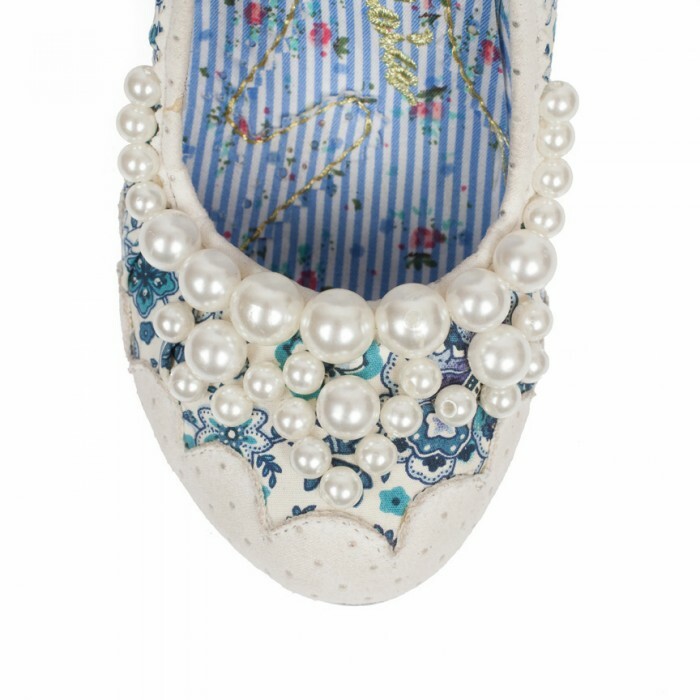 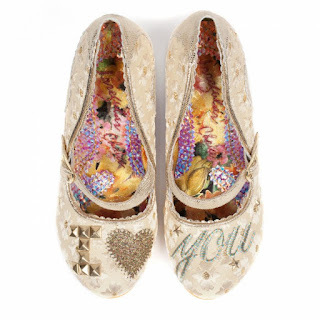 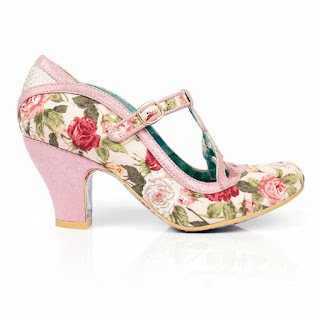 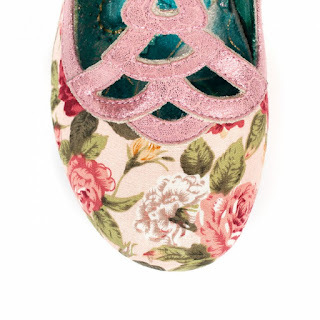 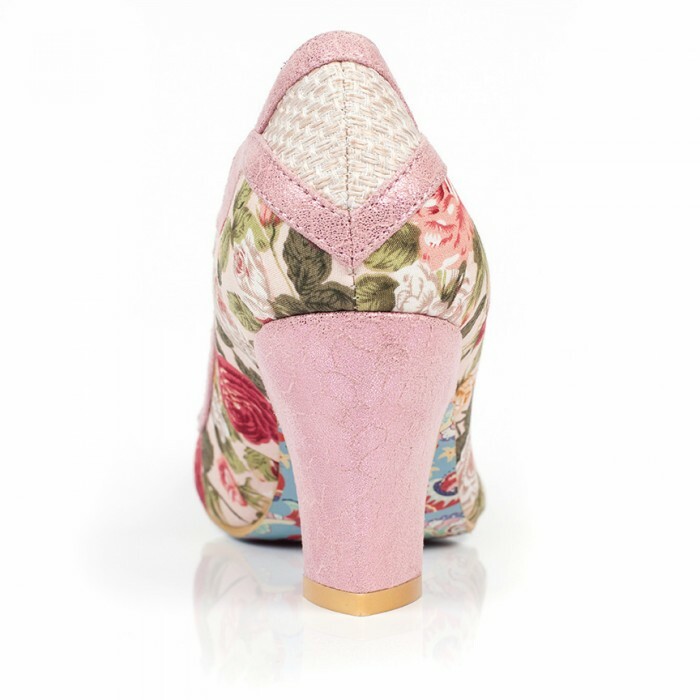 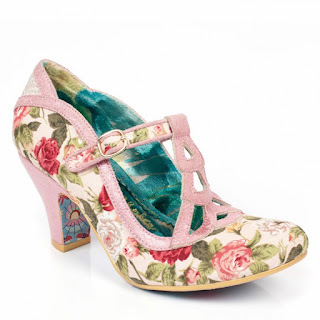 Our gorgeous new range of fabulous Irregular Choice shoes has arrived here in store. We can't wait to see them on with all your gorgeous dresses. 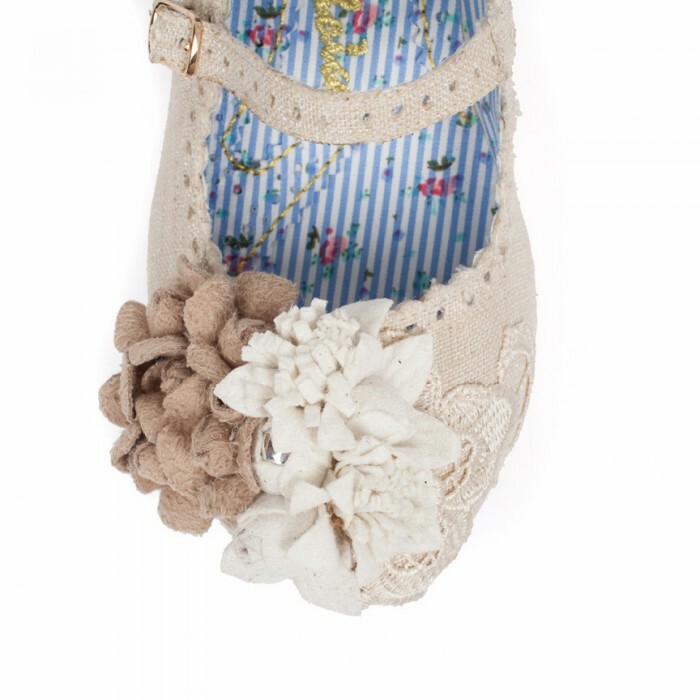 Here's a sneak at the collection. 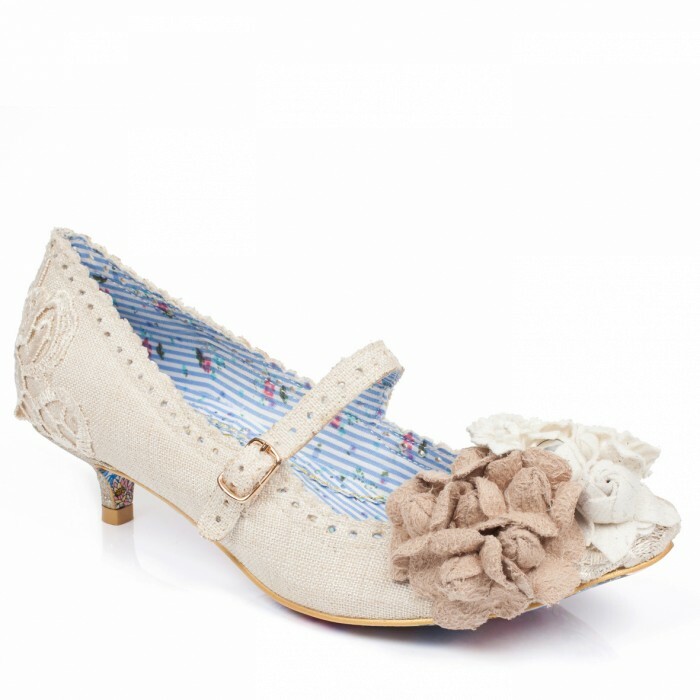 Come and try it on in store at Bustles and Bows now!